We as per the expertise of our experts have made sure that all our products are of best quality therefore, the offered range of Potassium Silicate has been in wide demand in the agricultural sector. This chemical is a rich source of highly soluble potassium and silicon. Extensively used in the agriculture sector as a silica amendment, it has additional benefit of executing small amounts of potassium. This chemical compound can reduce the plant actual level of Si to such an extent where supplemental Si fertilization is required. 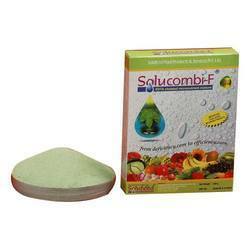 We are instrumental in providing our clients with this exclusive range of Water Soluble Boron. This range has a 20%(DOT) and Soluble Silicon 98% composition of nutrients that are essential for the healthy plant growth of crop production. This helps the crops for a consistent growth and a supply but regular supply of it is efficient. Our range is highly effective as a folier spray in situations where rapid response is required. 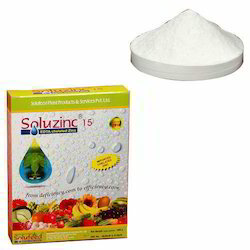 Our company has been widely acclaimed for providing our clients with this extensive range of Chelated Micronutrient Mixtures. These are widely used in foliar & soil applications to prevent and cure micro nutrient deficiencies in a particular soil or crop condition. Basically this range is specifically used to provide crops all the necessary micro nutrients. 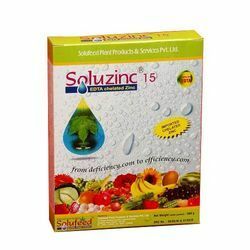 The regular usage of this range also determines the deficiency of micro-nutrients identified by leaf chlorosis, flower drop, scare fruit development & undersized fruits..
We are consistent in offering our patrons this exclusive range of ChelatedMicronutrients that are suitable for all the crops and vegetables. Procured from reliable vendors of the industry, our range eradicates the deficiency of micro-nutrient and enhance the productivity as well as quality of the crops. Customers can avail this range from us at the most comprehensive and industry leading price range. 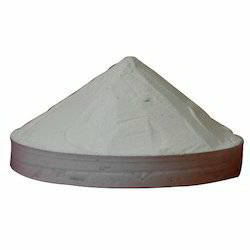 Looking for Chelated Micronutrient Fertilizer ?